Do you have at least 10 years of experience in this field? Do you a higher professional education degree (HBO or equivalent)? Can you work flexibly in a team and do you have demonstrable skills? Are you always seeking to improve your expertise and helping others achieve their full potential? Are you known for putting in the hard work to meet and exceed client expectations? Then we are looking for you! Apply for this vacancy via our website today and join a dynamic, growing company with an empowered accountability culture tomorrow. 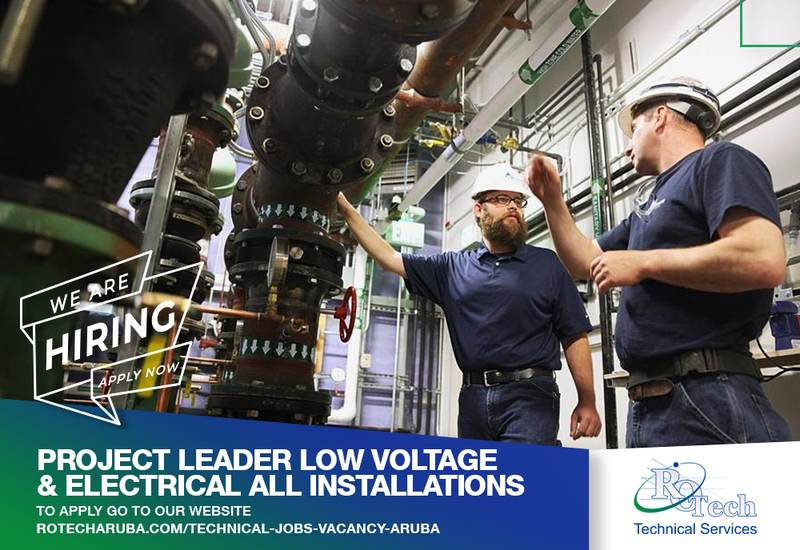 Rotech Technical Services provides an array of services to both residential homes and commercial buildings related to electrical engineering, LED lighting and wastewater treatment. Rotech is proud to represent the BioKube brand of patented Danish technology for innovative wastewater treatment systems that allow wastewater to be treated and re-used for various purposes such as irrigation, maintenance, dust prevention, cooling towers, toilet flushing, fountains and ponds, and more.